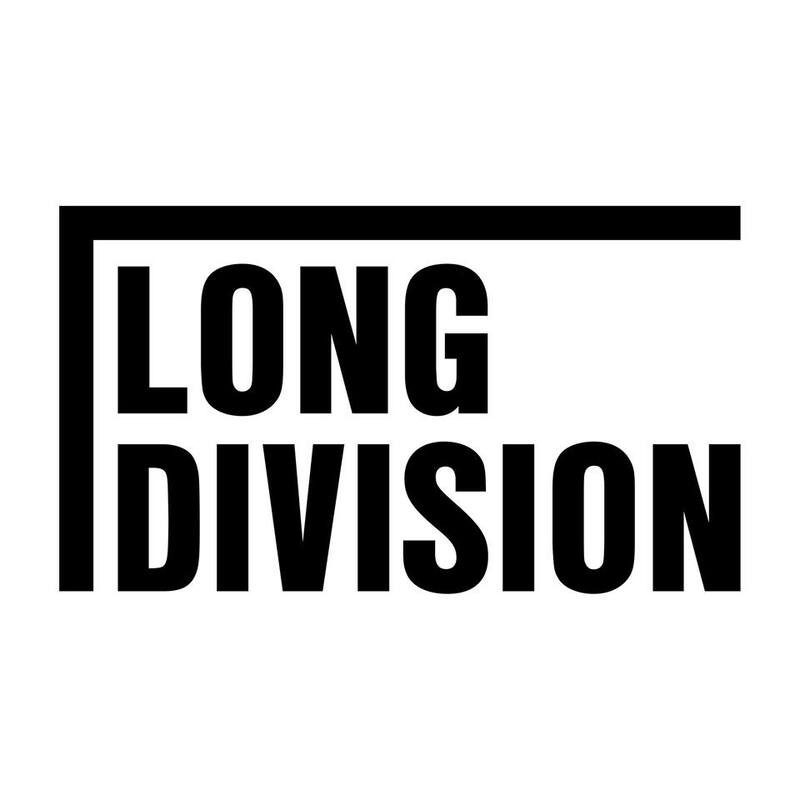 Every person who has got themselves a ticket for Long Division 2018 (and we don’t mind if it is free or paid) will be automatically entered into a competition to win a £25 gift voucher to spend and the brilliant Wakefield Beer Exchange over the festival period. Just another perk of getting involved in Long Division nice and early. We’ll be picking the winner at 7pm on Friday 15th December. Good luck.